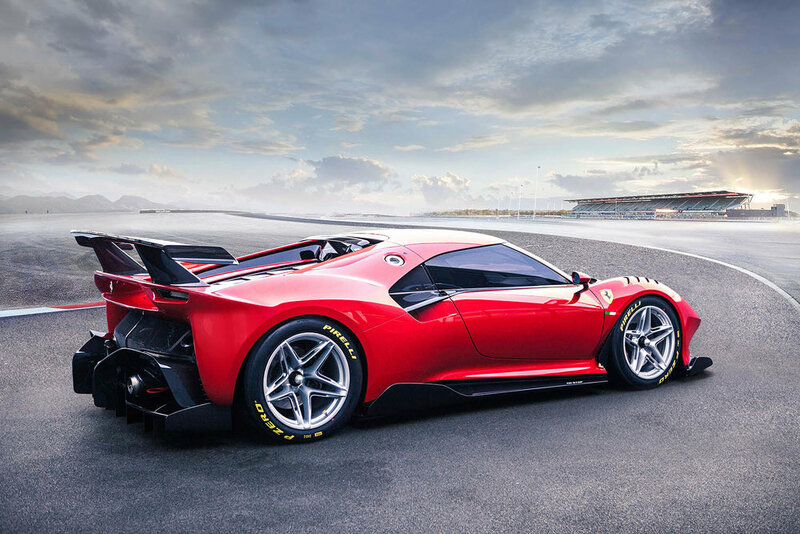 Creating an entirely new and modern take on the Ferrari sports prototype concept is both an ambitious and complex undertaking. 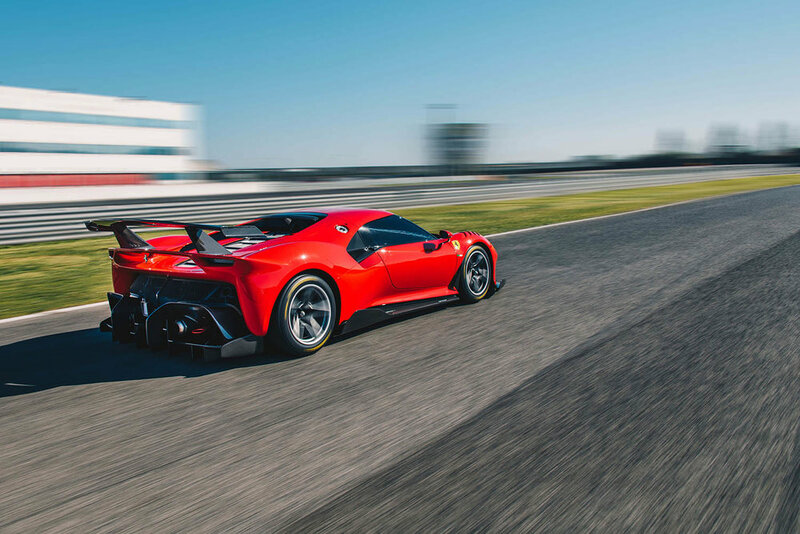 But it was in this spirit, and with very specific input from a client, that the new Ferrari one-off, the P80/C, was conceived. 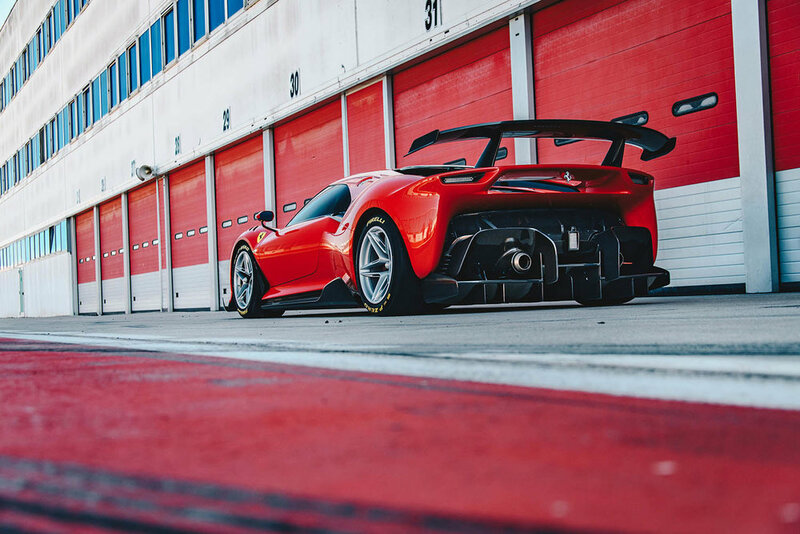 The Ferrari Styling Centre, under the direction of Flavio Manzoni, and the engineering and aerodynamics team worked with their client, sharing principles and visions in order to create a new ‘Hero Car’ with an absolutely unique and authentic soul. The client comes from a family of long-time Prancing Horse enthusiasts and admirers, and is himself a highly knowledgeable, discerning Ferrari collector. He was thus the perfect partner with whom to craft such a demanding project which required the highest level of interaction as well as emotional involvement. The basic brief was to create a modern sports prototype inspired by iconic models from Ferrari’s history: the 330 P3/P4 on the one hand and the 1966 Dino 206 S on the other. Their goal was to create a resolutely modern car that made no major concessions to the past, apart from attempting to recreate the sensual shape of those iconic models through more muscular wings formed by the intersection of concave and convex surfaces.